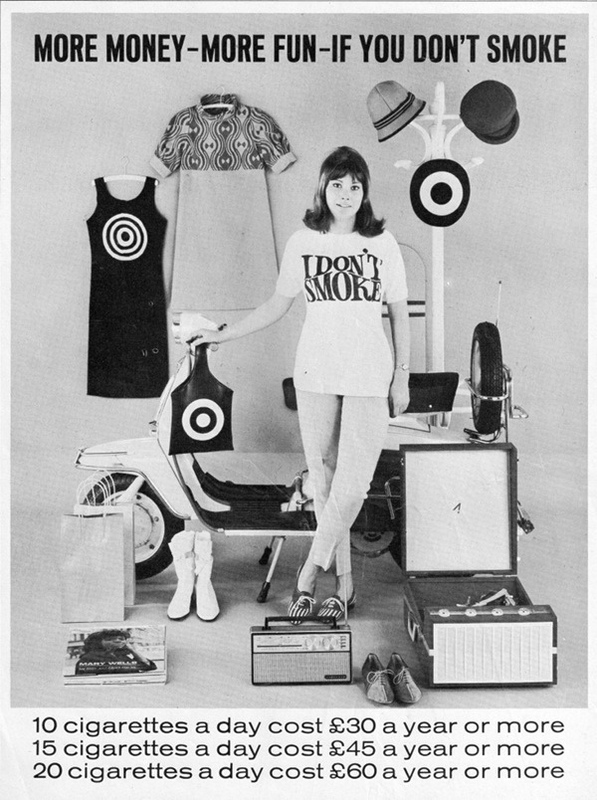 Home 1960s Foreign Retro Retro Advertising Retro fads retro fashion Social norms Anti-Smoking Ads in the 1960s? 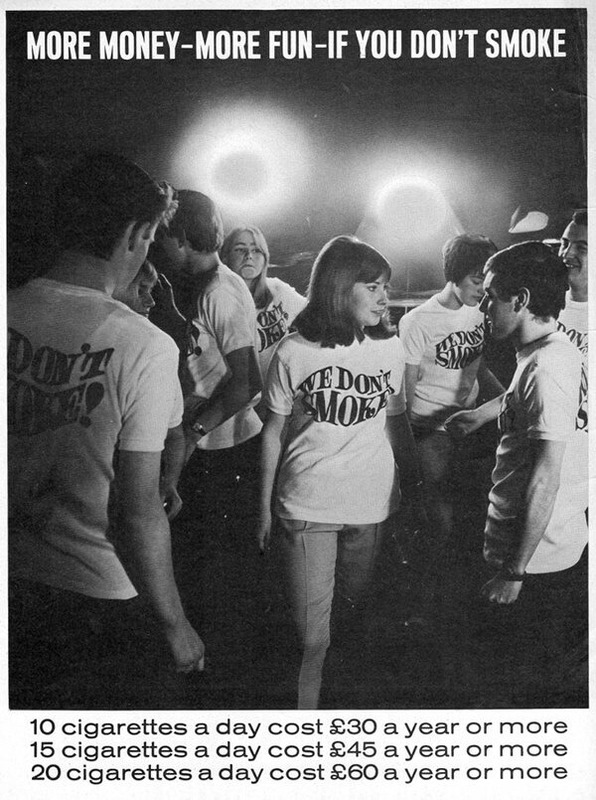 Anti-Smoking Ads in the 1960s? I found these great ads on Flickr (all except for the color one, which was on Pinterest) credited to a user named smashingbird. 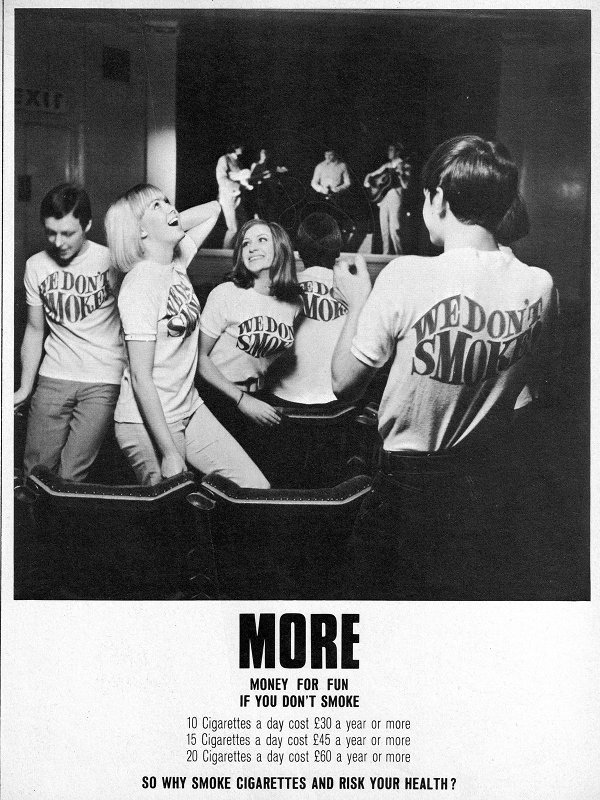 This is the first time I've ever seen anti-smoking advertisements from the '60s, although I'm sure others probably exist out there if I looked hard enough. It's interesting to notice that they were produced in the UK -- the money saved by not smoking cigarettes is listed in pounds. 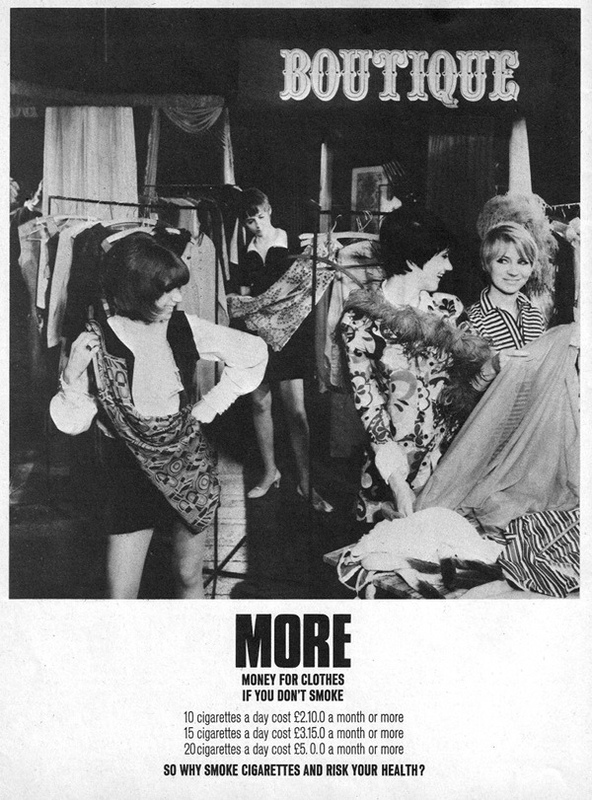 Other than that, I could find very little about the ad campaign other that the fact it was launched in 1967. 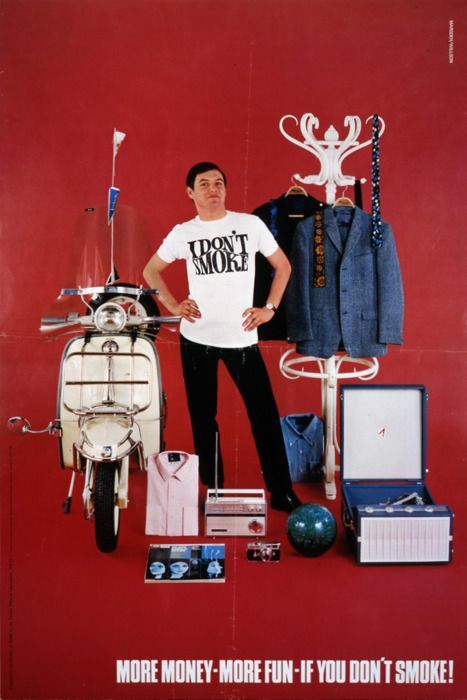 Obviously the ads are aimed at the young, mod, swinging crowd with the message that you can save a lot of dough by not smoking that you can instead spend on shopping (so basically, trading one addiction for another...ha) and having fun. The fact that you're also saving your health is mentioned as an afterthought but nonetheless, it shows that the attitude towards cigarettes was ever so slowly starting to change at the time. 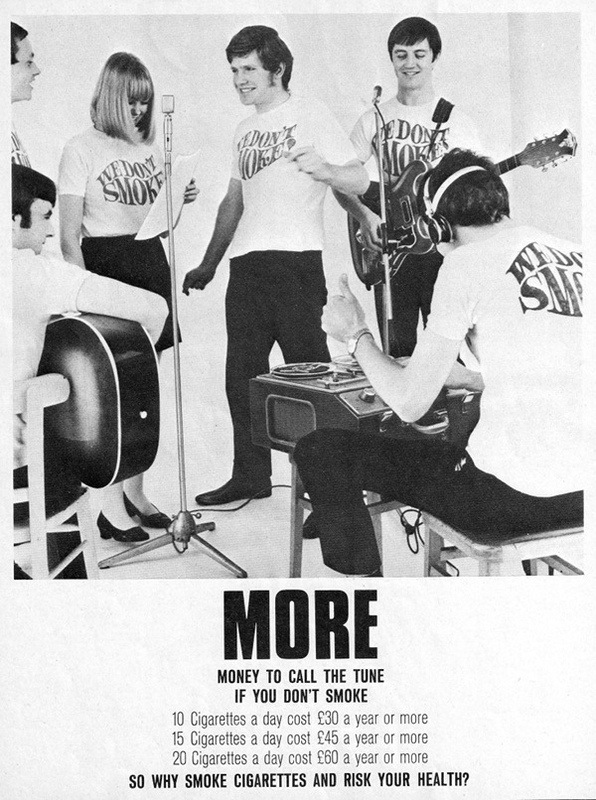 As a non-smoker, I have no idea what the going rate for an average pack of cigarettes is these days, but it would be interesting to calculate these amounts out and re-release a similar campaign. By the way, the amount of the British population that smokes today is estimated to be 19% -- which is the lowest it's been in years and even a bit lighter than the U.S. It only took 48 years to get there! Omigod, those Brits could smoke a pack a day for a whole year and only blow around 60 pounds!! I think cigarettes were around 35 cents a pack in the 1960s, which given the dollar-pound conversion, was roughly what it was costing them across the pond. Well you're right Pam, they should do these ads now--a pack of cigarettes in NYC cost 13.00, in London 9 pounds, or roughly 14.00. A pack-a-day over there would be spending 5,110.00 a year. Ouch! 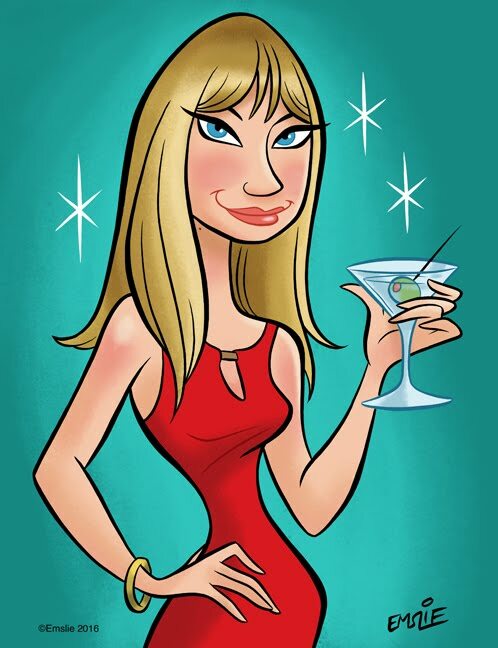 PS--your new logo and such look smashing! Thanks so much, Doug. I guess you could say, like George and Louise Jefferson, that Go Retro's "movin' on up" finally, a bit. I may purchase a customized Blogger template eventually but for now, I like the overall look and matching doo-dads I've been adding. I'm not sure of the actual cost in the US, but it is too much - even if it is a penny! I've always avoided this habit; I've never even tried smoking. It is just so nasty to me. Yet, my parents smoked!